Partridge was first spotted by Grimsby Town and joined their School of Excellence, but it was with Bradford City that he gained his first professional contract in July 1992 having worked his way through the ranks of trainee. He only featured in five substitute league outings and in February 1994 signed for Bristol City. He made a total of 57 league appearances for the Ashton Gate club, netting seven goals. Partridge also had loan spells with Torquay United in October 1995, Plymouth Argyle in January 1996 and Scarborough in March 1996. He was transferred for a fee of £50,000 to Cardiff City in February 1997, where he scored two goals in 37 league outings. In March 1998 he rejoined Torquay United this time of a permanent deal and he was successful there scoring 12 goals in 34 league appearances. His form caught the attention of Brentford who paid £100,000 to sign Partridge in February 1999. 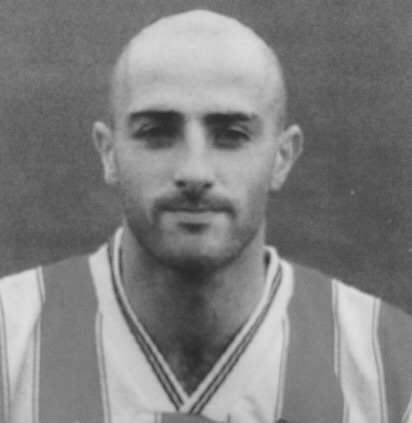 He featured in 92 league matches for the bees and scored 21 goals. Moving on to Rushden & Diamonds in September 2001, he added a further five goals in 44 league matches. 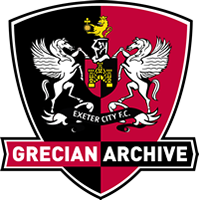 He was loaned to Exeter City in December 2002 and made his debut against Hull City at their former Boothferry Park ground when he scored in a 2-2 draw. He was on target again in the following fixture against Carlisle United, scoring the only goal of the game. His final League club was Shrewsbury Town, whom he joined in March 2003, but he only made four appearances before being released at the end of that season and joining Weymouth. He quickly moved on to Bath City in 2003 and was an instant success scoring 68 goals in 138 matches. At the start of the 2008–09 season, Partridge moved north to Unibond league side, Sheffield FC scoring twice on his debut in a game at Gresley Rovers. Partridge eventually netted 17 goals, but with his family settled back in Bristol, he wanted to move to be nearer to them. Partridge joined Conference South side, Weston-Super-Mare in December 2008, before retiring at the end of the season.